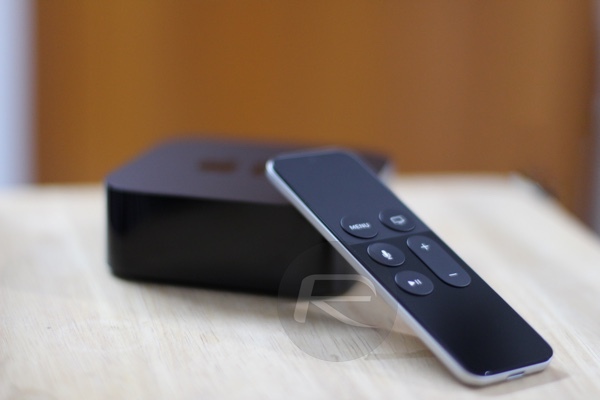 The world’s largest social network, Facebook, is reportedly looking to expand its offering of mobile apps by developing a version intended for use on various set-top boxes, such as the Apple TV. 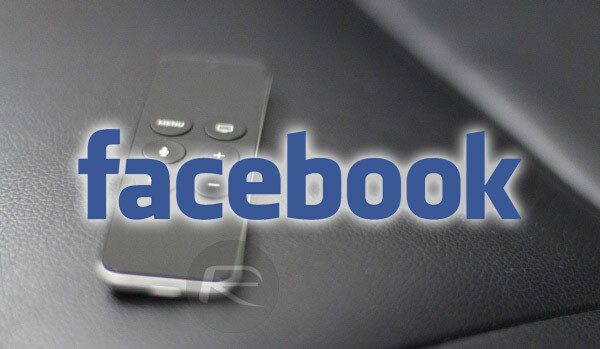 We’ve seen Facebook release additional apps in the past outside of its main app, some of which have been since discontinued, however, the report is suggesting that this particular build will look to utilize a connected TV to make better use of video as part of an effort to expand and introduce new revenue opportunities. The report is citing sources who appear to have intricate knowledge of Facebook’s plans, with the suggestion that Mark Zuckerberg’s company is on continuous talks with media companies about the potential of licensing TV-quality media that would be served to users through the new app. This media would be a lengthy one, and presumably be premium in both quality and content. Given how many daily and monthly active users Facebook currently has, it isn’t difficult to imagine that there’d instantly be a user base for this type of Facebook-branded experience. The companies involved are suggesting that Facebook has been looking to gather content that is upwards of 10 minutes in length, created uniquely and specifically for this experience, with no single focus on one particular genre. Internal Facebook employees have already started referring to the future of the platform as more in line with “Mobile TV”, with media measure firm Neilsen also under the belief that Facebook will try and and gain a slice of the time spent by Americans watching TV in the home. Anyone who has continuously used Facebook over the years will immediately understand how important video and this type of media is to the business. The company has not only made heavy investments into promoting and showing video content via Facebook, but also building in new and exciting features which allow users to Live broadcast themselves at any given time. This functionality has also made it into Facebook-owned Instagram. It seems like the natural progression to move onto a platform which is connected to a high-definition TV, and to also embrace longer video content to truly engage and entertain users.